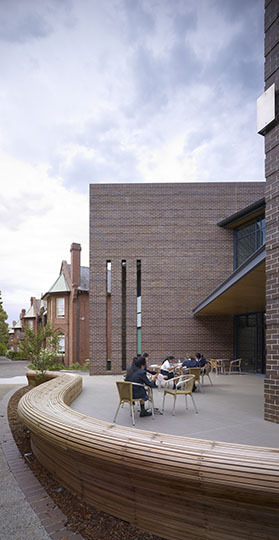 New three level building clad predominantly in high quality pressed face brickwork to match existing historic buildings. 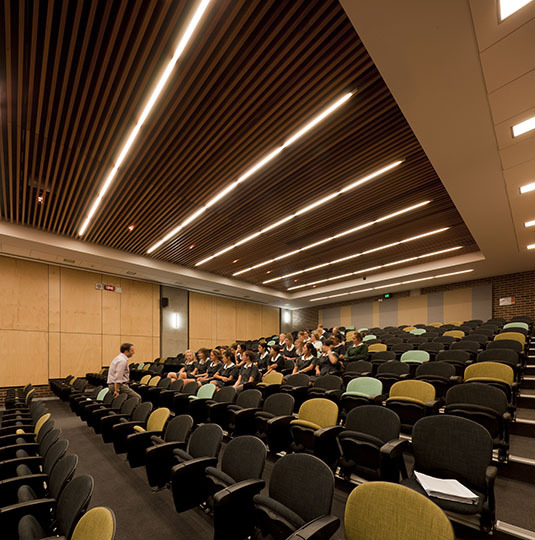 Includes numerous classrooms, staff rooms with ample storage, 260 seat lecture theatre and a state-of-the-art videoconferencing facility, the first of its kind in the southern hemisphere. 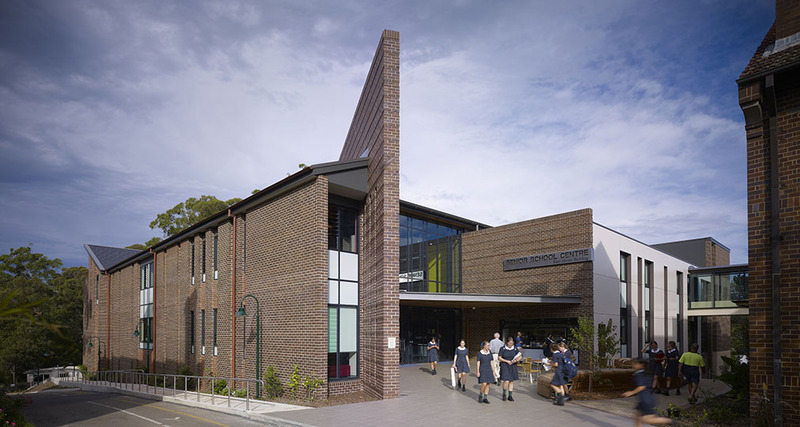 A bridge links the new structure to the adjoining library building. 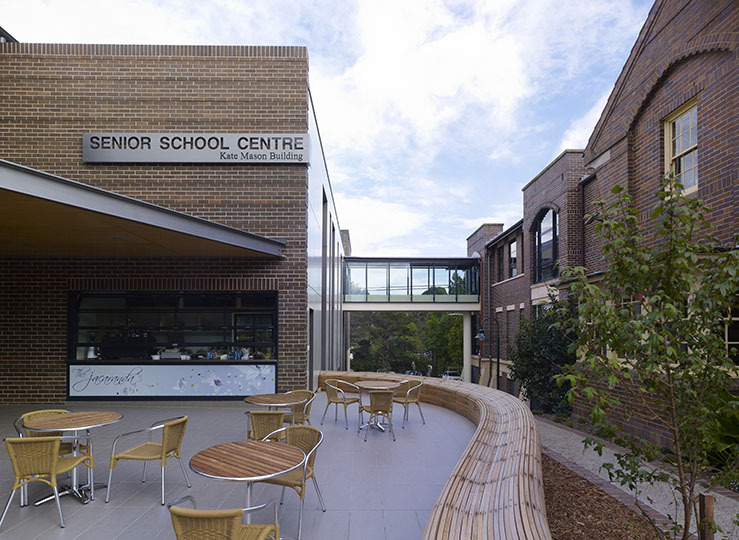 Extensions to The John Reid Junior School gives the western side of the building a new activity room and dance/ballet studio, incorporating a huge 200m2 covered outdoor learning area. 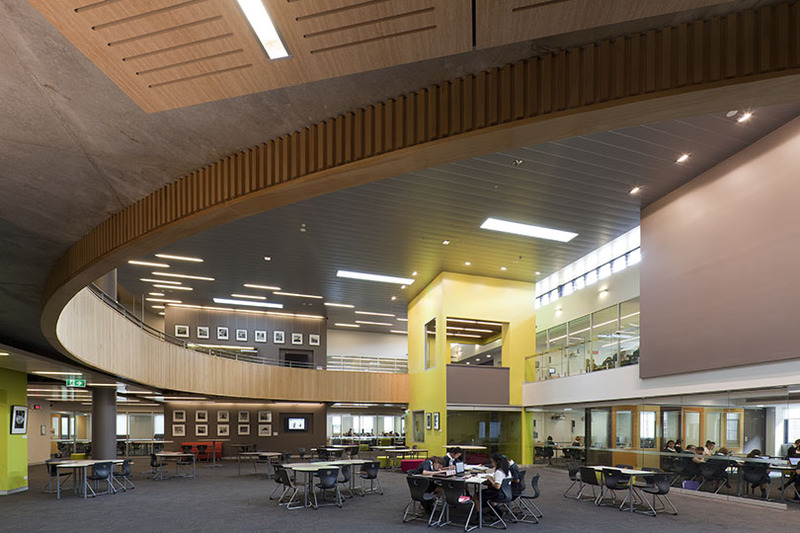 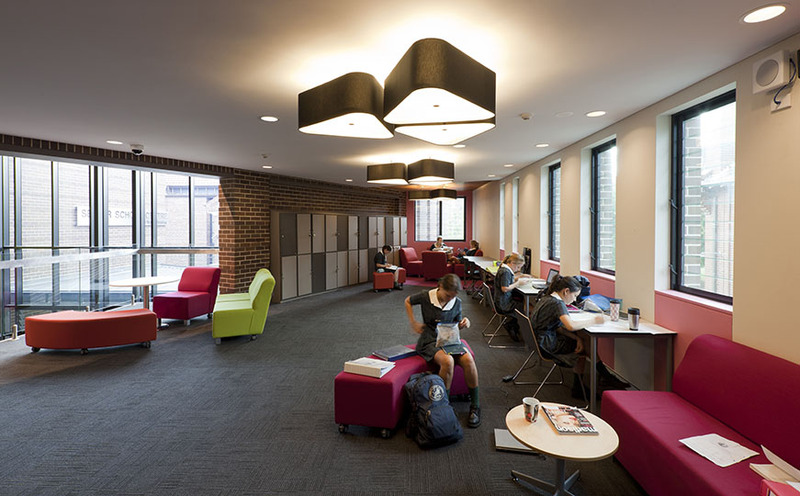 The eastern side saw the library refurbished and extended, as well as an extension to level one staff areas. 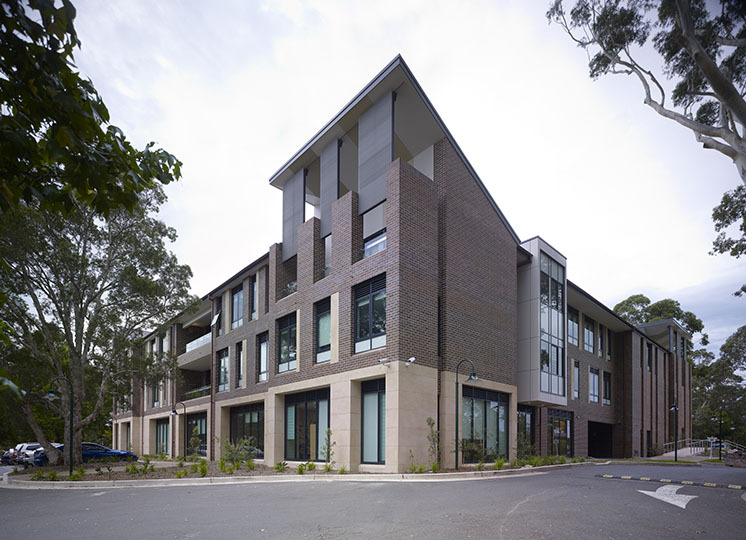 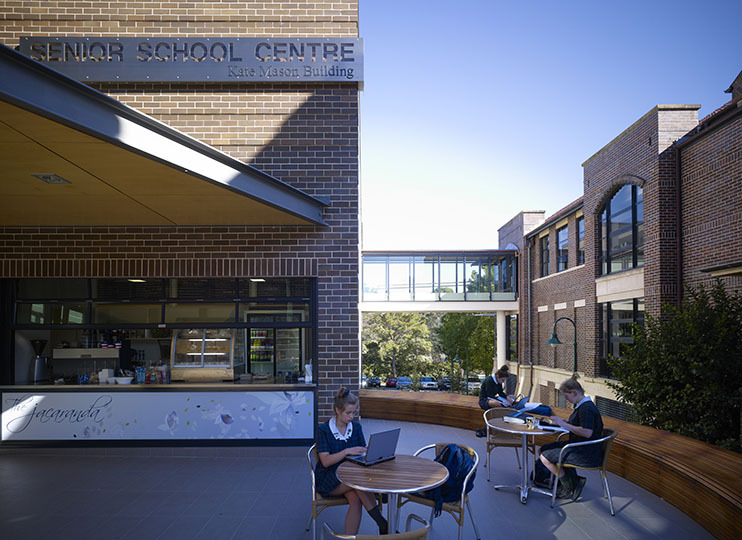 The Junior School building also received a full mechanical upgrade and renovated courtyard areas. 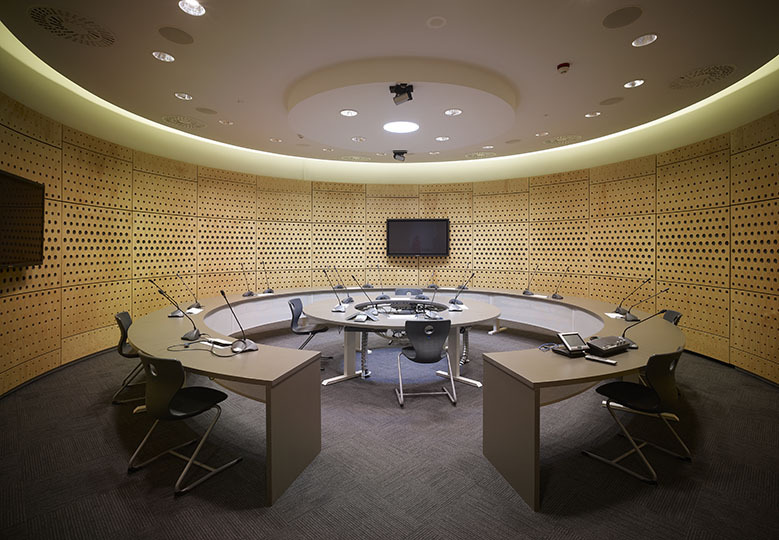 "Grindley is to be congratulated for finishing on time and on budget, something that is rather unique in the construction industry."